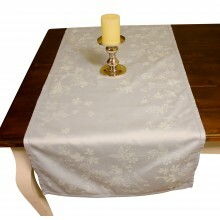 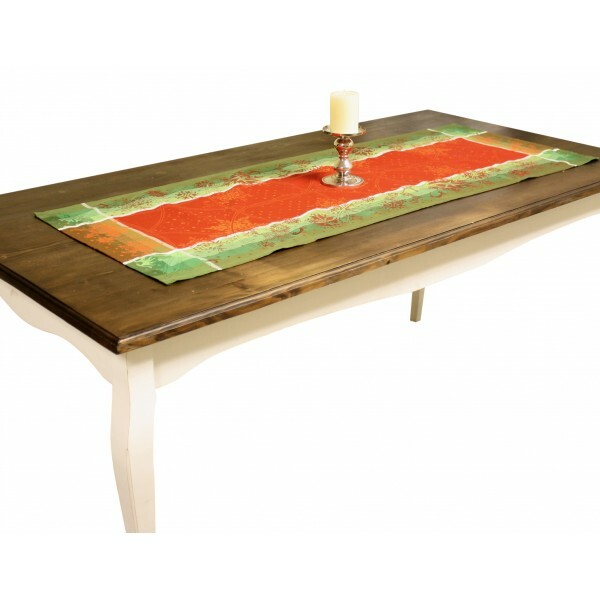 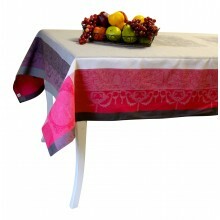 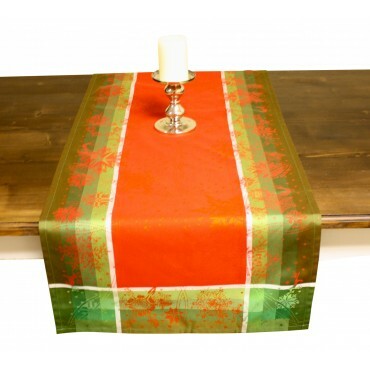 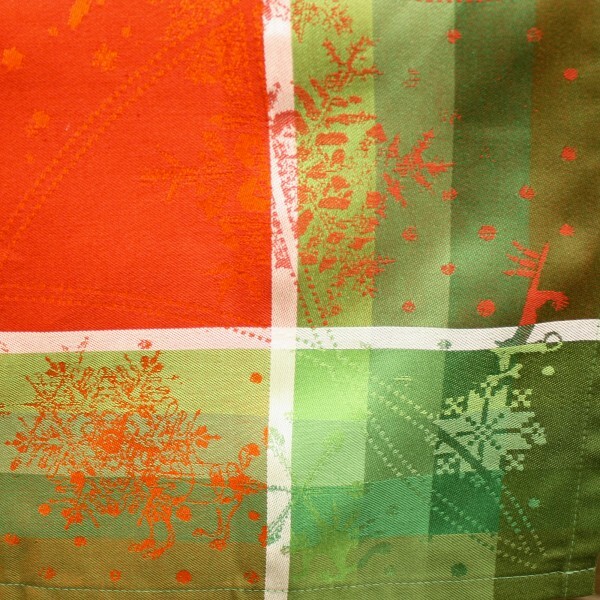 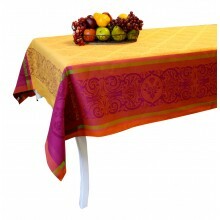 - Very chic table runner, perfect for Christmas. 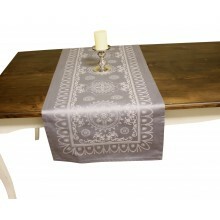 Very chic table runner, perfect for Christmas. 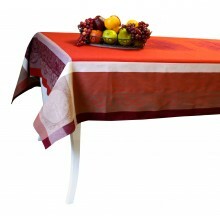 Christmas cherry is a very luxurious and classic design.